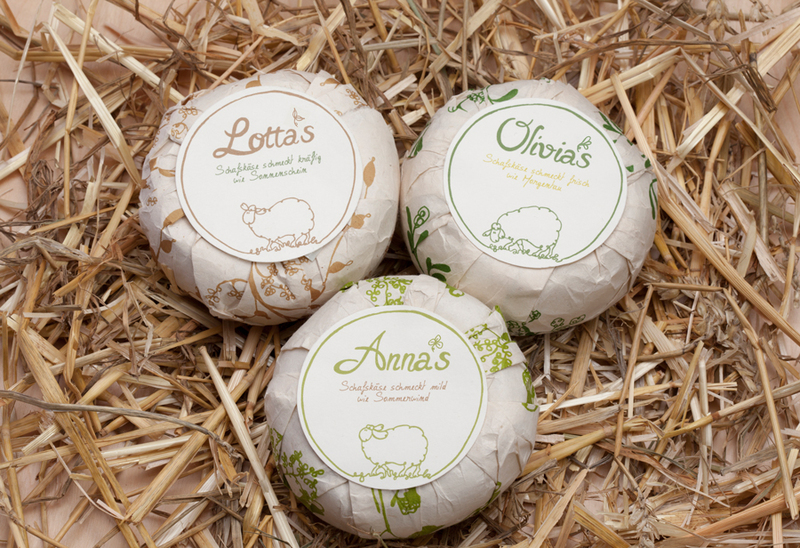 Fresh, mild or aromatic. 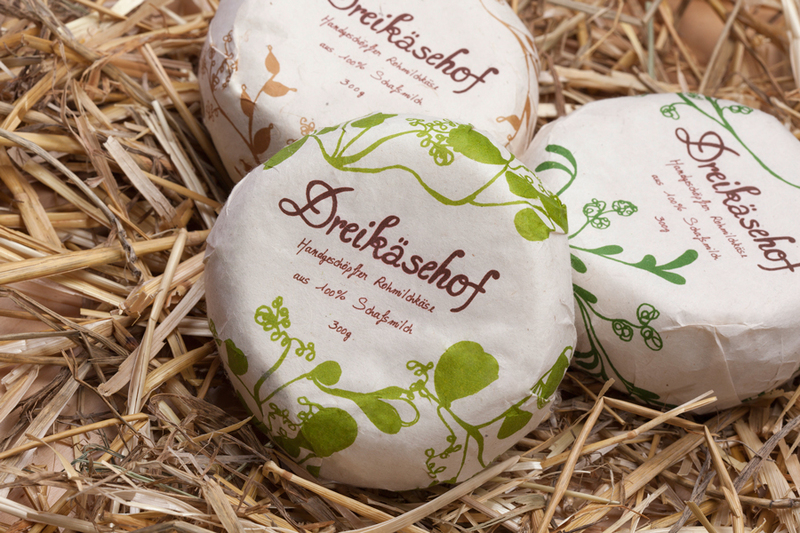 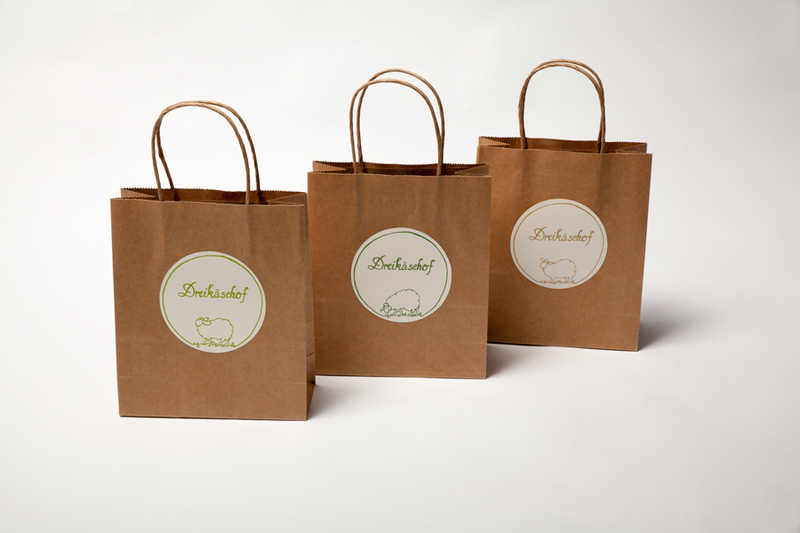 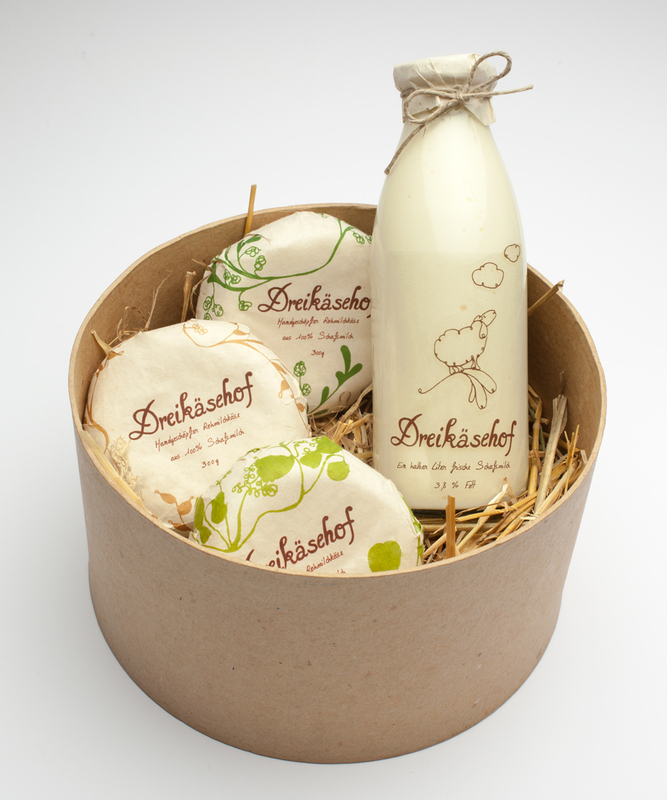 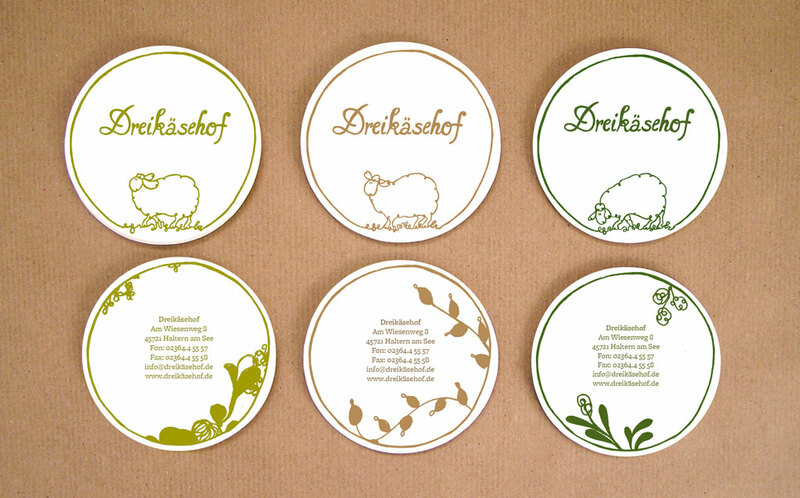 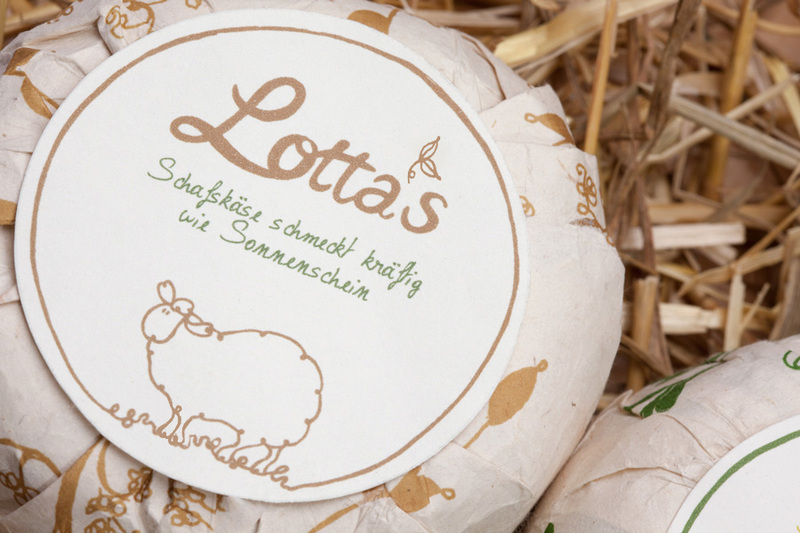 Dreikäsehof is a small cheese manufacturer, whose sheep are shaping the taste of every piece with their character and penchant. 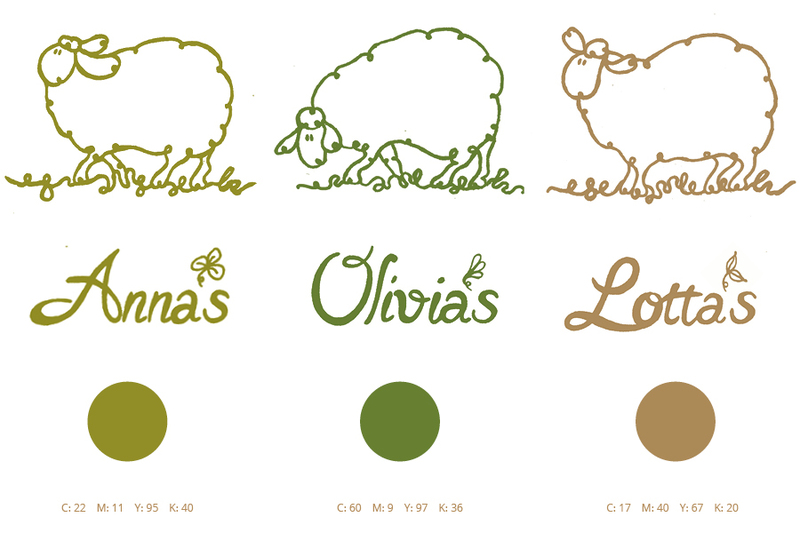 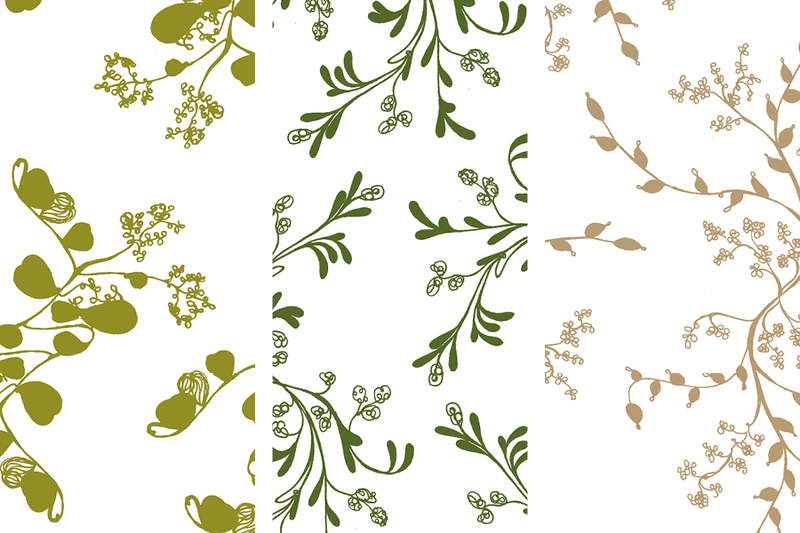 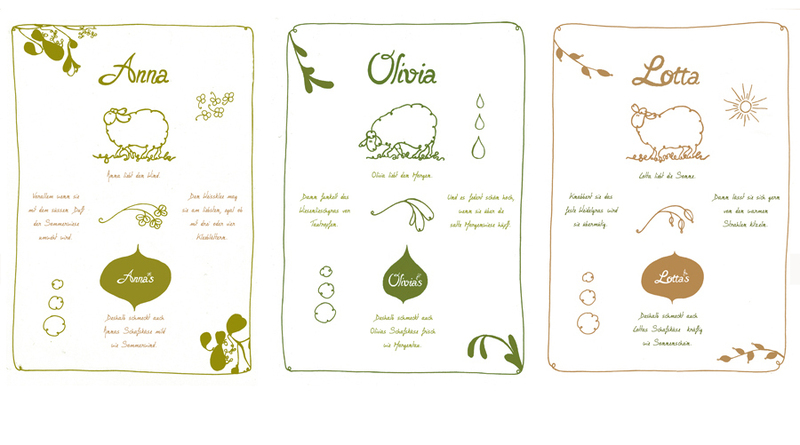 With a playful hint at typical meadow botany, three characters were developed that represent the three different products of cheese. 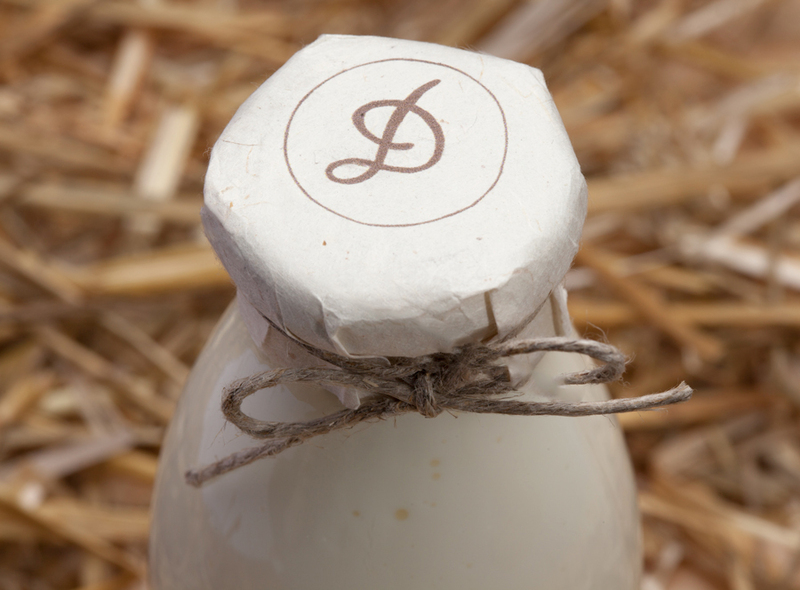 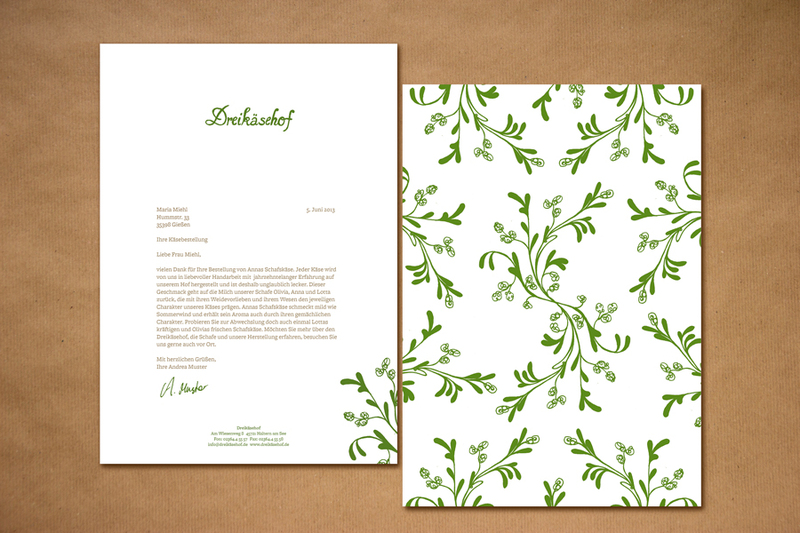 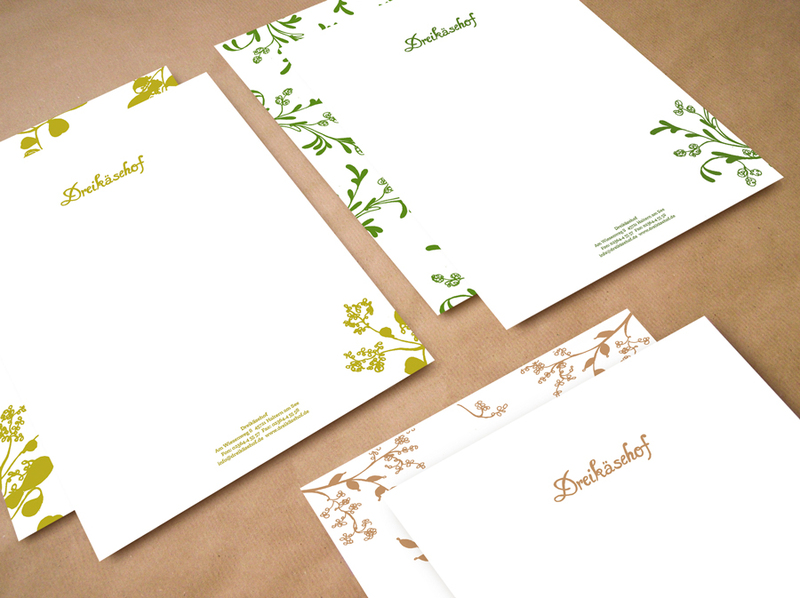 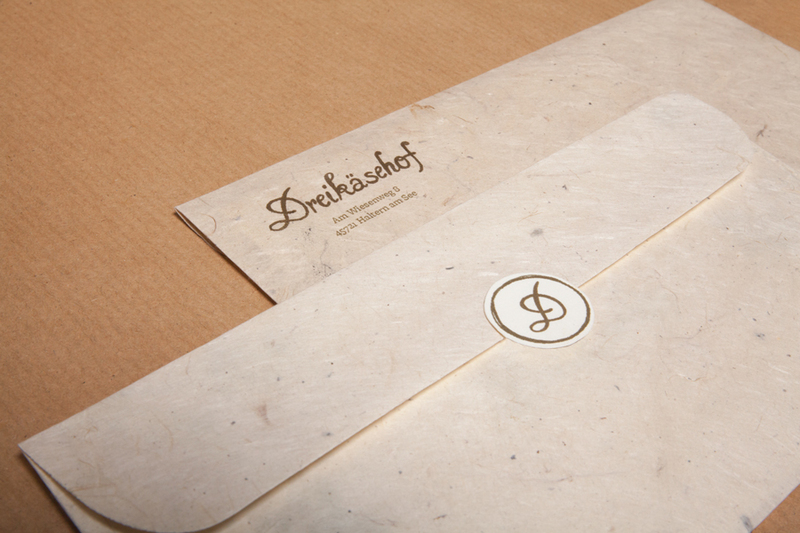 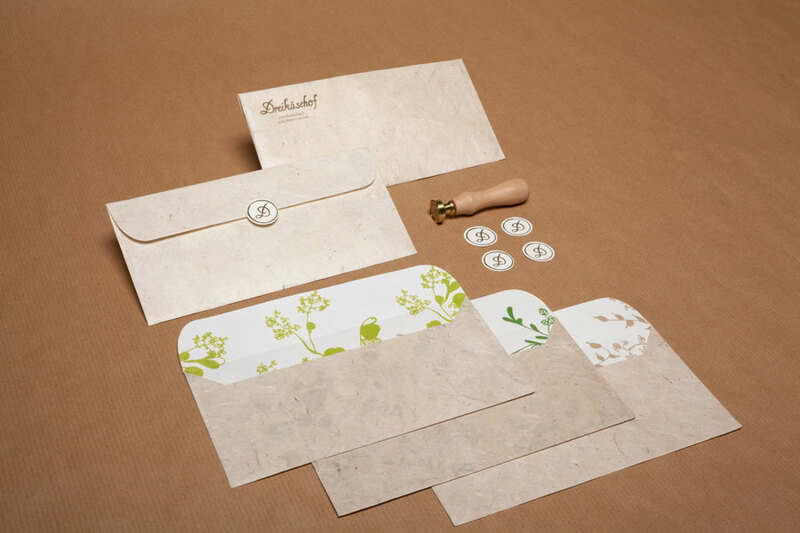 Hand-made, uncoated paper and handlettering complement the simple, but whimsical appearance of the brand.